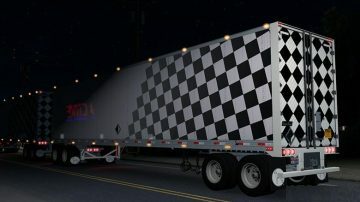 V4.0 of Old Great Dane trailer (Or V3.0 of double Great Dane Trailer). 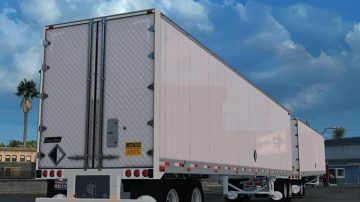 If you enjoy experiencing real American truck driver life, but at the same time feel a bit bored of the common road, cargos, and trucks, then American Truck Simulator Mods are for you! 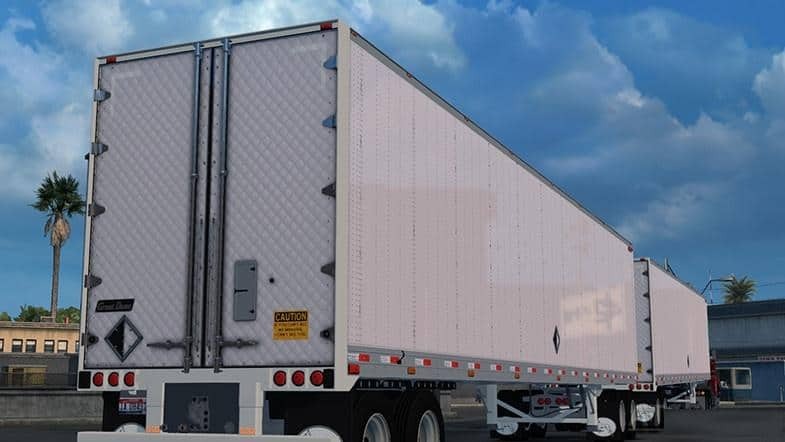 Step into an American Truck Driver's shoes and prove that you can deliver the cargo under any circumstance. Choose one of the various ATS Mods and take on new challenges. Driving a truck has never been so exciting! Does this update also have compatibility for the Simulated Air Lines and Power Cables in the 1.31 Open Beta? 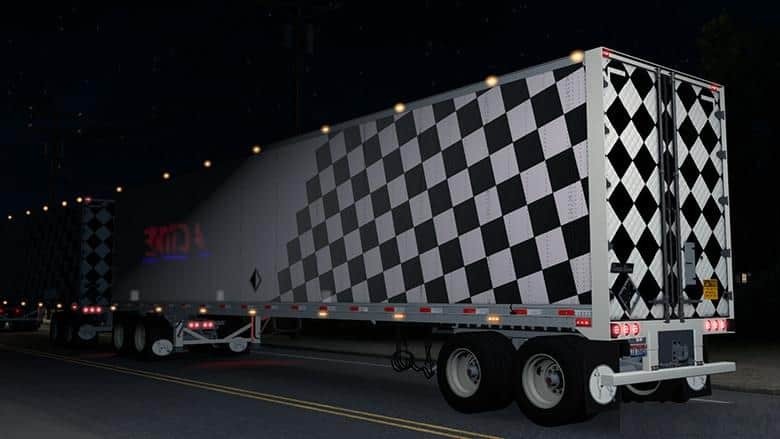 American Truck Simulator mods | ATS mods © 2019.